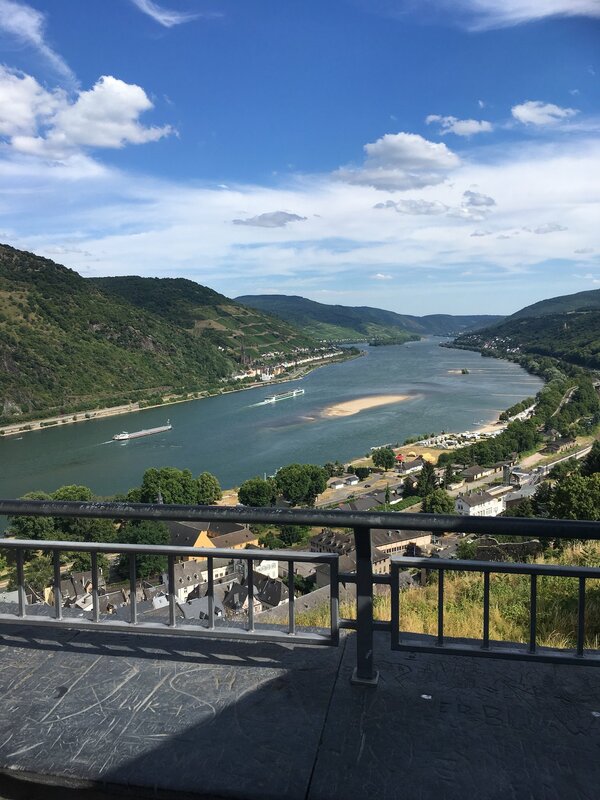 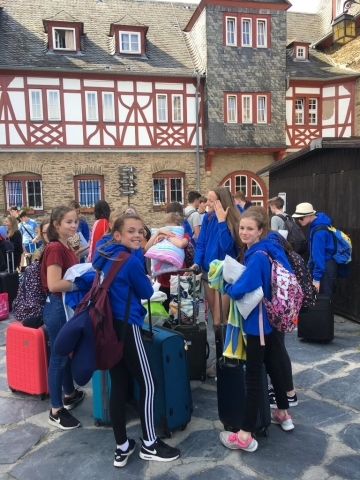 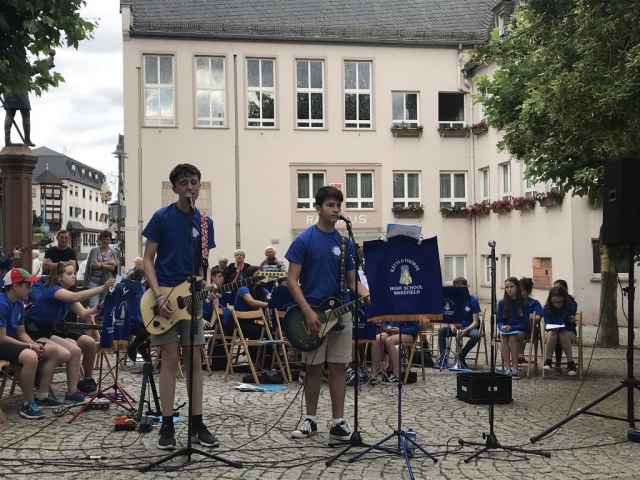 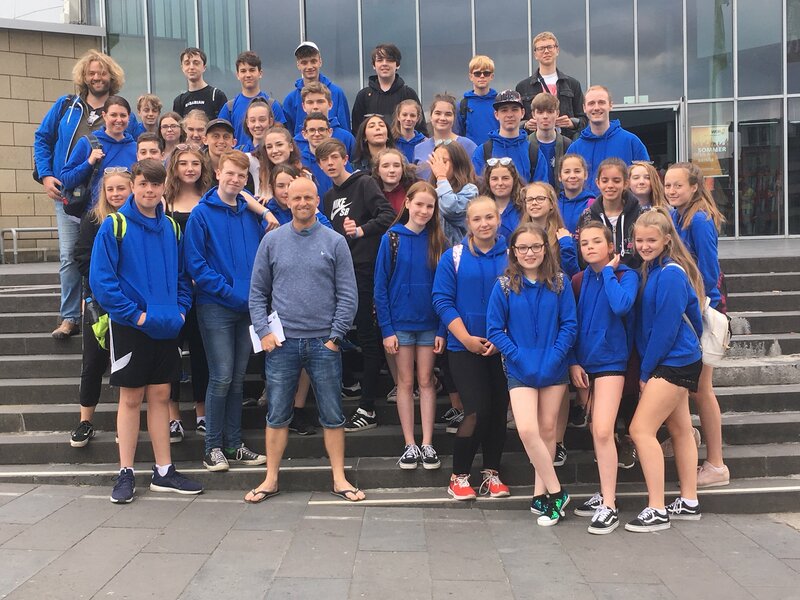 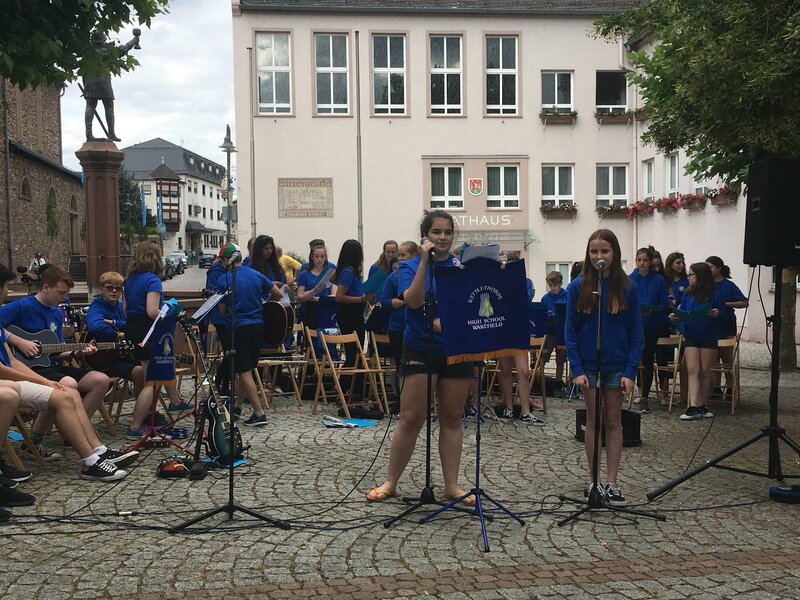 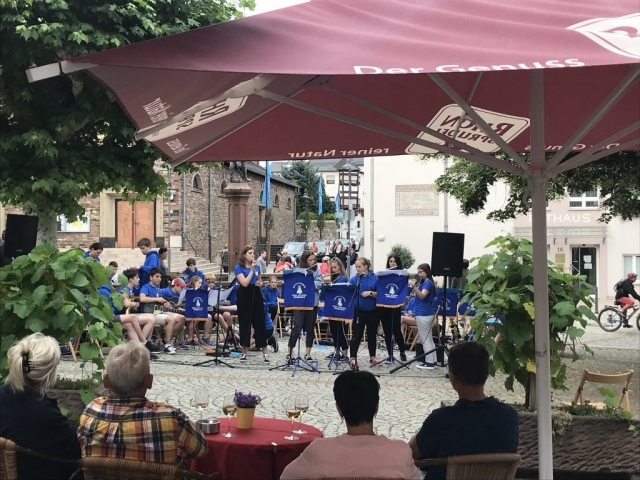 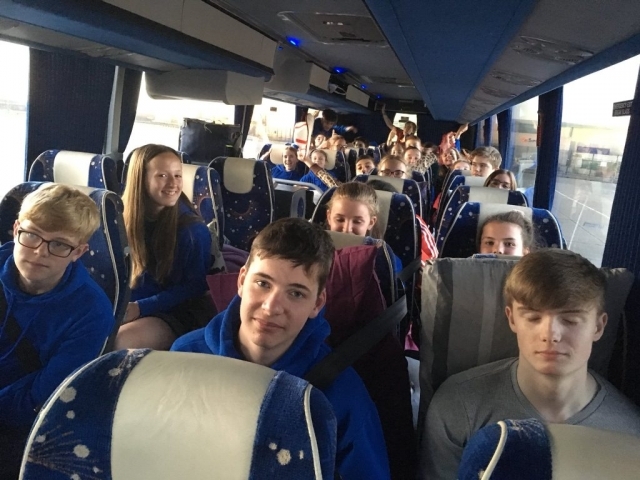 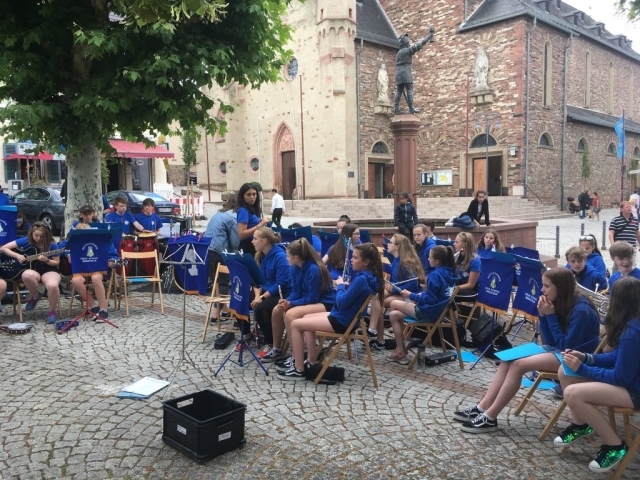 Our Music pupils are currently touring Germany’s Rhine Valley. 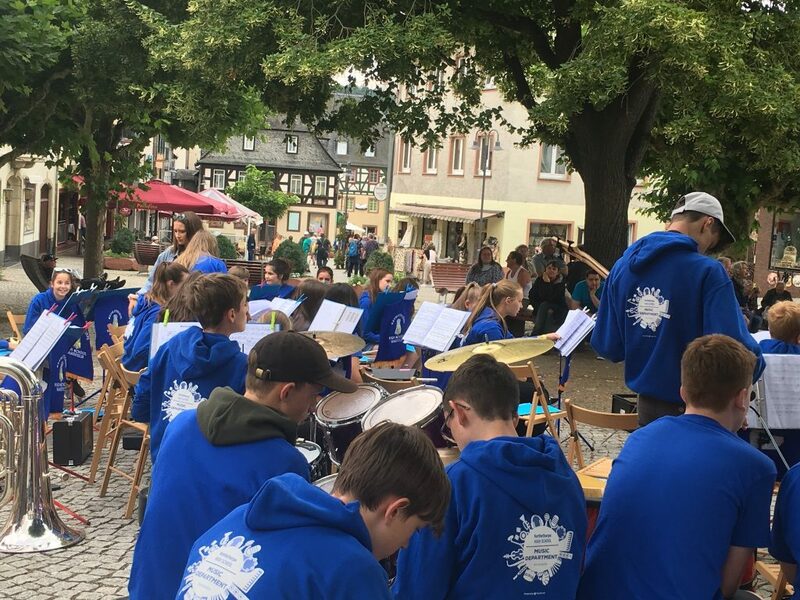 They are exploring the area (including a visit to Beethoven’s house!) and also giving open air concerts to the locals.